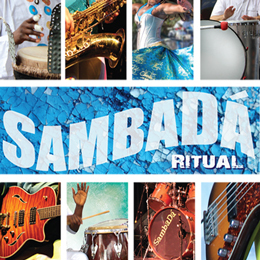 One of the best SambaDá parties all year! 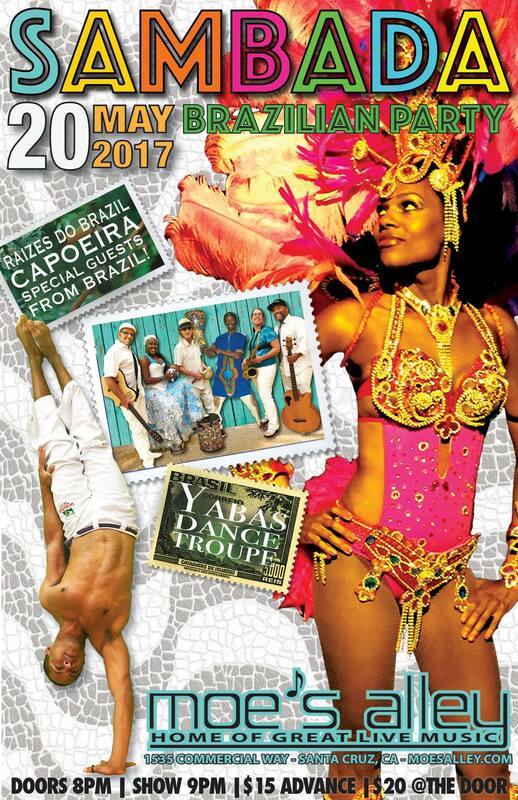 Special capoeira & dance performances! Don’t miss out! !